In the academy new unit types can be developed. By increasing its level you can order the research of better units. 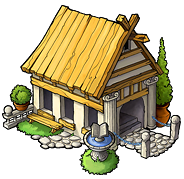 Once a unit type is researched in a village it remains researched, even if the academy has been demolished. Some troops also require other buildings in order to be researched. For example, the Imperian (Romans) needs an academy level 5 and a smithy level 1. Look at the troops page to view the prerequisites. 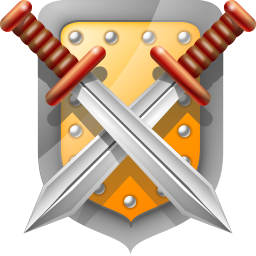 The starting units (Phalanx, Clubswinger and Legionnaire) do not need to be researched in any of your villages and as such do not show up in the academy.